WooCommerce is considered as the most popular free e-commerce solution for WordPress with over 3+ million active installs, a 4.6 user rating on WordPress.org. If you’re searching a powerful plugin for your virtual shop on your WordPress website, going with WooCommerce is one of the best decisions you could make. 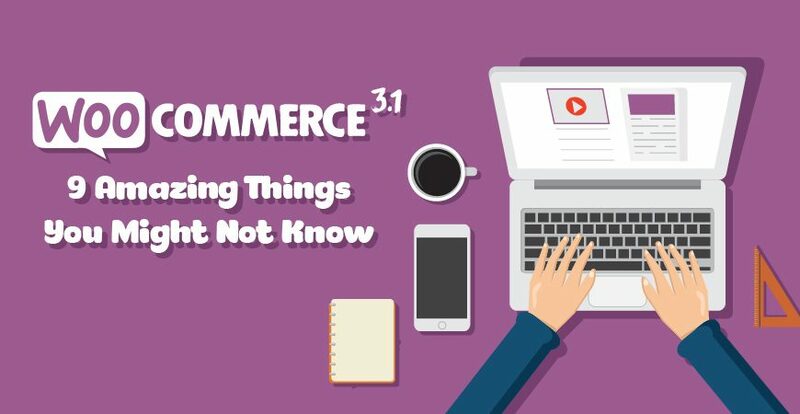 After having undergone many improvements, WooCommerce 3.1 is now available with a number of exclusive features released on June 28th 2017. 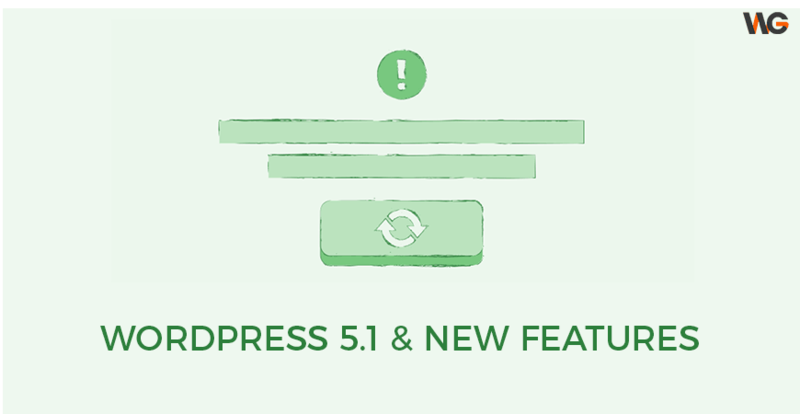 Version 3.1 is a minor update and should be compatible with 3.0.x sites. You should test and back up your website before upgrading. Please remember that when you are using our themes, you do not need to upgrade anything by yourself. All themes from us are always updated timely, and we plan to completely update our themes to WooCommerce 3.1 in next week. If you have any question about this, please do not hesitate to let us know via our Support System here. If you are curious about some changes in files and functions in 3.1, you could check here. So let’s enjoy this update and see at least 9 amazing things we can do with it. A new built-in import/export solution is ready in this version to help new users be able to move their data in and out of WooCommerce quickly and easily. Import all core product data. Import string-based custom meta data by using the meta: prefix. Extensions can add columns and props of their own or to support more advanced data. Merge data by ID or SKU. Import all product types from one CSV, including variations. Choose which pieces of information you’d like to export. Exporting custom meta data is possible via a checkbox option. To prevent timeouts, both tools use AJAX by exporting and importing in multiple batches, and both can be started from the main Products screen. WooCommerce 3.1 introduces the inline “terms and conditions” on checkout. 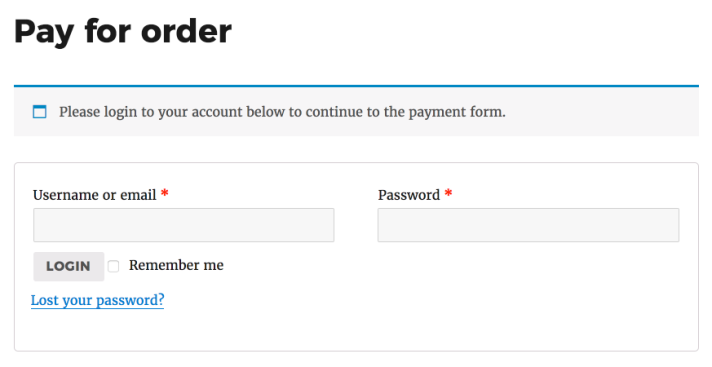 In previous versions, defining a checkout terms page would add a mandatory checkbox to the checkout, as well as a link to the terms page. This version was enhanced to show the terms page inline, so the user is kept on the checkout and can scroll through the content if desired. Some new search helpers for orders were added to allow developers to query orders by multiple props. Usage is explained here. To improve the user experience for updating extensions purchased from WooCommerce.com, the “helper” (the code responsible for validating licenses and checking for updates) has been merged into WooCommerce core. 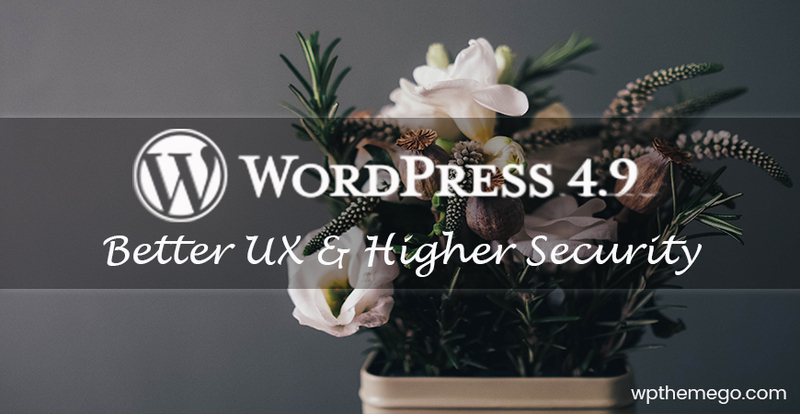 It’s lightweight and will be added to the already existing “extensions” screen in admin to help users ensure that their premium plugins are kept up to date with new functionality. WooCommerce 3.1 has improved to help update variations in bulk; you can now set all stock statuses at once. If you’re in the US you’ll get the option to install the WooCommerce Services extension which provides, amogst other things, USPS rates and shipping labels. There are a variety of minor tweaks, new hooks, and fixes in this release, and 9 things listed are the most significant new features we could highlight. If you are still curious to read more then check it all out here! Thanks to development team’s effort, the latest version 3.1 of WooCommerce was lauched yesterday (on June 28th 2017). Before that, its Beta was pulished on May 31st 2017. The Release Candidate 1 was on June 14th 2017 and RC 2 on June 24th 2017. Our themes are now working well with WooCommerce 3.0.9. And we aim to keep theme always up to date with the WooCommerce latest version. The updates with bugs fixed, new features, and homepages for the WooCommerce 3.1 will be available in next week.